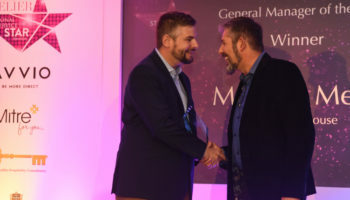 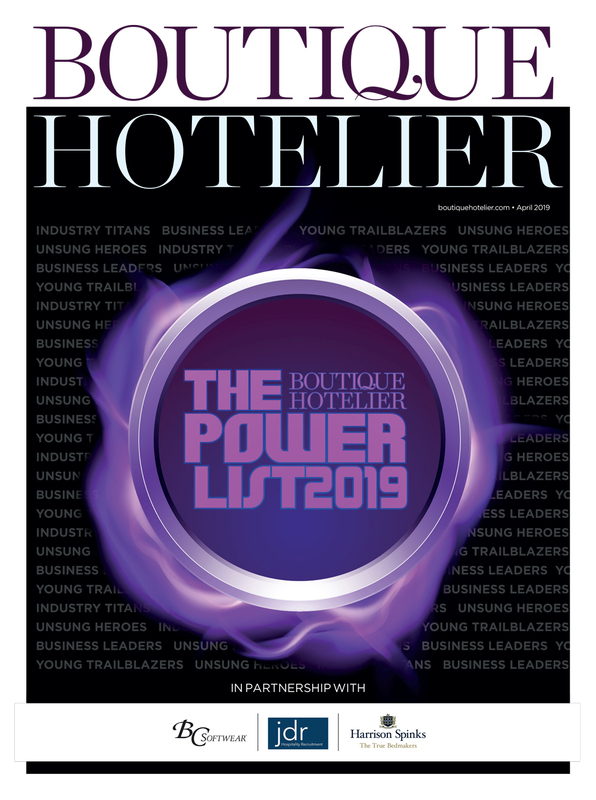 Gold Key Media, the world’s leading magazine distributor, has spoken out about the importance of awarding excellent customer service in the hotel industry, following the company’s recent sponsorship of the Boutique Hotelier Personal Service Star Awards. 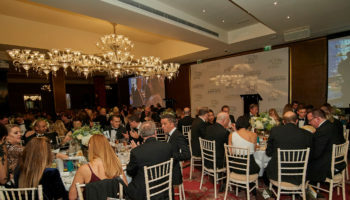 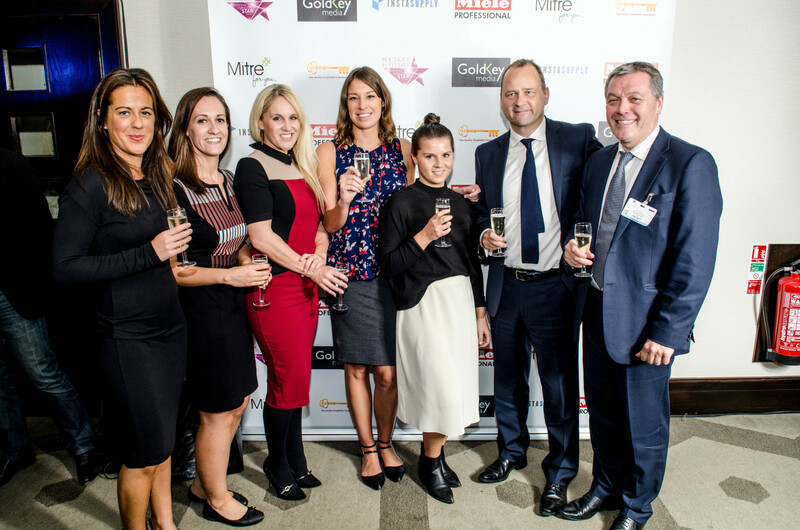 The brand, which came on board as a networking sponsor prior to the event on October 18, showed its support to the event that recognised hard working individuals working within hospitality. 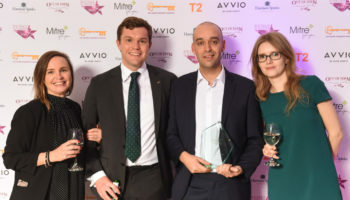 The Awards, which saw 11 members of staff celebrated brought together the crème da le crème of the sector at Hilton Olympia on Tuesday 18th October, the first evening of the Independent Hotel Show. 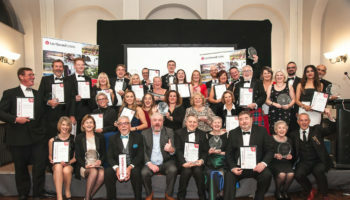 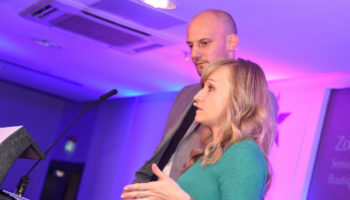 With more than 1,000 interactions on Twitter and countless mentions on Facebook, it’s clear that awards fever is still being felt, as winners, finalists and guests to the ceremony take to social media to share their congratulations.